Bitcoin software developer BetSoft was first established in the British town of Lytham, St Annes in 1999. For the first few years of the brand’s existence, things were pretty slow and the casinos using BetSoft software were few and far between. But the turn of the last century marked a groundbreaking surge in casino technology progress. As online platforms rose to the forefront of the gambling industry, an increasing amount of operators were on the lookout for exciting new brands to fill out and diversify their games portfolios. It was around this time that BetSoft’s popularity began picking up, particularly with US-friendly casinos which seem to greatly favor BetSoft slots. Today the company operates out of Nicosa, Cyprus and is renowned for producing a steady stream of state of the art casino games. The software is exciting and reliable, having been certified as fair by the independent regulatory body, Technical Systems Testing (TST). BetSoft has even branched out from developing slots and now produces software that caters to most forms of gambling, including classic casino games and bingo. However it’s BetSoft’s innovative range of video Bitcoin slots that it is known best for. 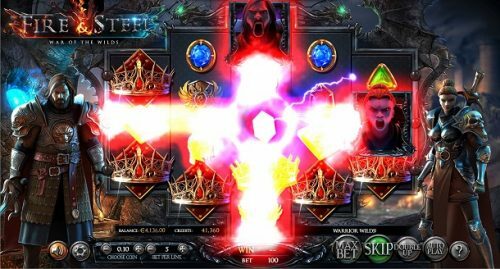 In order to stay ahead in a constantly expanding market, BetSoft has held on to its strong reputation thanks to its fresh approach to slot games, the brand has found its niche in creating truly cutting-edge games with exceptional 3D graphics and unique themes. One thing that can be said about BetSoft slots is that they go all in with their themes; players are thrown right into storylines thanks to cinema-quality visuals, immersive sound effects and slick interfaces on mobile and desktop devices. All of BetSoft’s 3D slots come with five reels and between 20 and 30 pay lines. 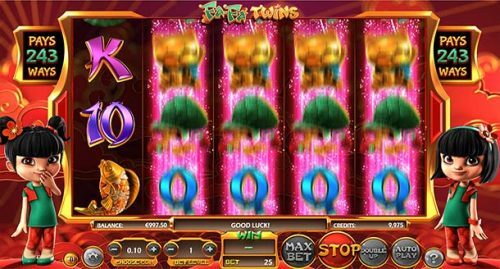 Players are able to adjust their bet size by choosing coin value, the number of coins per lines and the number active pay lines per spin. 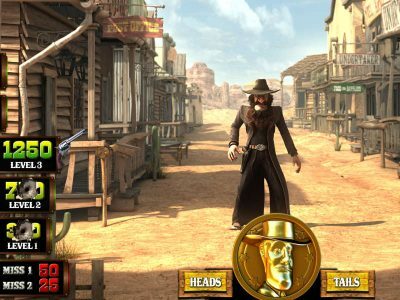 All of these games come with a unique set of special features and bonus games which usually whisk players away to a second screen and a whole other setting. A few of these slots come with progressive jackpots. Unlike the fixed top prizes on offer in standard slots, the size of a progressive jackpot increases a little more every time players place wagers. This allows the prize pots to grow to life-changing amounts before they are awarded at random. 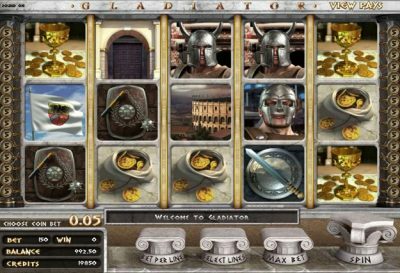 BetSoft also offers some classic slots. While not as popular as the more modern numbers, these old-school favorites are a fun option for those who enjoy land-based fruit machine style slots. These classic options, such as Chase the Cheese, usually come with four reels and nine pay lines. BetSoft’s impressive portfolio is made possible by the top-quality technology utilized in every aspect of game development. The Bitcoin casinos which are partnered with the company make BetSoft games available in Flash mode without the need to download any sort of software. The backend of the platform makes it incredibly easy for all sorts of casino operators to customize BetSoft products to suit them and their interface. As mentioned previously, the games use provably fair random number generation which is monitored and tested on a regular basis. This shows that the company is committed to fair play confirms that all players of BetSoft slots have an equal chance of striking it lucky. With so much success under the company’s belt, it comes as no surprise that BetSoft has received its fair share of awards and achievements over the years. The first major recognition that the industry gave to BetSoft was a nomination in the finals of Best Online Product Category in the 2012 ICE Awards. The brand then went on to scoop the title of Best Gaming Provider at the Login Casino Awards, 2017. One of the most popular Bitcoin slots around is the Slotfather. 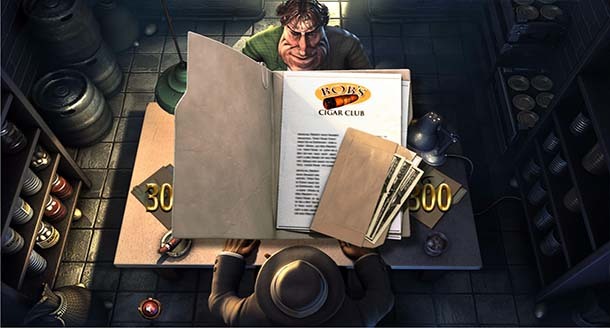 This Mafioso-themed slot revolves around the underground antics of an Italian American mob and comes with a progressive jackpot which regularly reaches sky heights. Another fan favorite is Fa-Fa Twins. With five reels and 243 ways to win, this game has an unusual structure as there is no traditional pay line structure; instead, winning combinations can be formed whenever matching symbols land in adjacent rows. If there’s one country that casino players closely associate with good luck it’s Ireland. Celtic culture is steeped in lucky charms and the players of Charms & Clover are hoping that some of that luck rubs off. 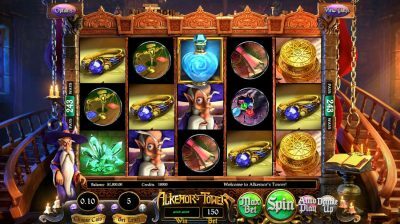 This 40-line slot is filled with traditional Irish symbols and bonus features. If the Emerald Isle isn’t quite exotic enough, BetSoft players can join The Tipsy Tourist on a tropical vacation to sunny Miami. This game stands out for its amazing extra features like Beachball Free Spins, the Drinking Bonus Game and Wild Beach Signs. We mentioned earlier that BetSoft’s impressive portfolio has expanded beyond slot games in the last few years. As a result of this, players can now enjoy premium table games, classic card games, bingos and lotteries along with slots at a number of Bitcoin casinos. Players from all around the world can enjoy these casinos as BetSoft has the advantage of being pretty chilled out about its licensing. This easygoing attitude to offshore operators allows the company to service the hard-to-reach US markets. Customers based in the US or Canada who are eager to try out what BetSoft has to offer might enjoy making the most of a platform with years of experience and a renowned reputation among its playerbase – all of these qualities can be found in Bodog (known as Bovada to its US customers). 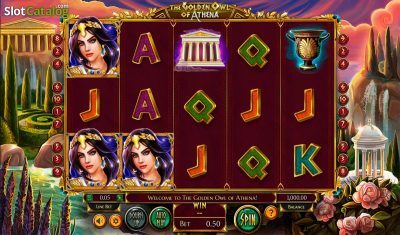 This venue provides a combination of BetSoft video slots with a few titles from other contributors, it is also widely considered to be the biggest and best sportsbook for the American audience. This casino is totally Bitcoin friendly so players will be able to easily and immediately withdraw their winnings when they strike it lucky on BetSoft slots. For something more fresh and new, 24VIP is a great option. This 2017-launched Bitcoin platform has already gained rave reviews thanks to its exciting range of games and professional interface. Despite being newly established, this casino comes from Rival Gaming, one of the biggest names in the game which boasts 10 years of technical operation experience and a whole host of awards. Customers can pick from a decent selection of BetSoft slots to spend their Bitcoin funds on here.